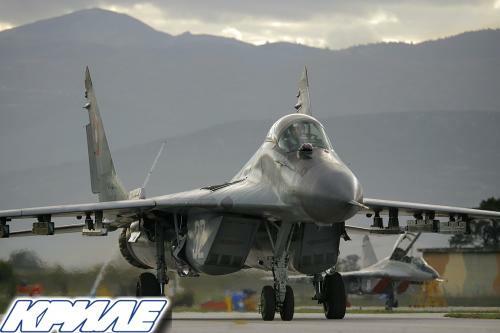 Pictures provided by the exclusive representative of Air Group 2000 Ogi Stefanov. 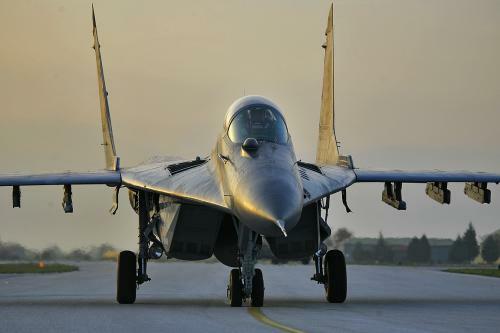 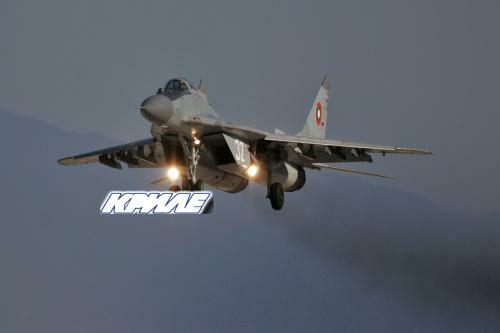 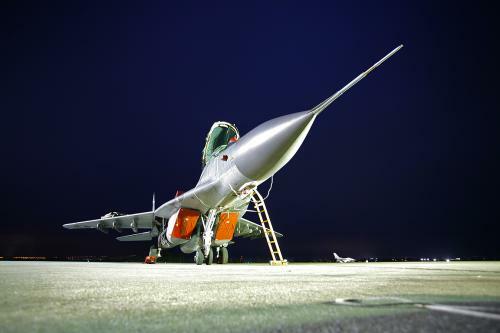 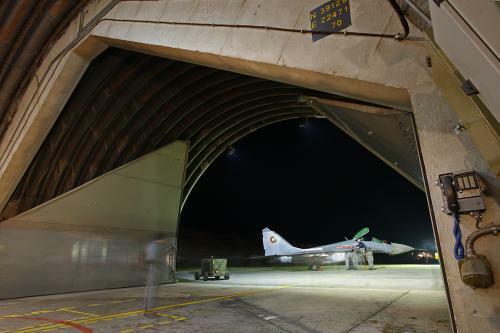 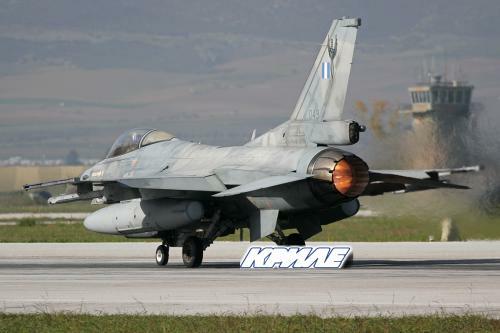 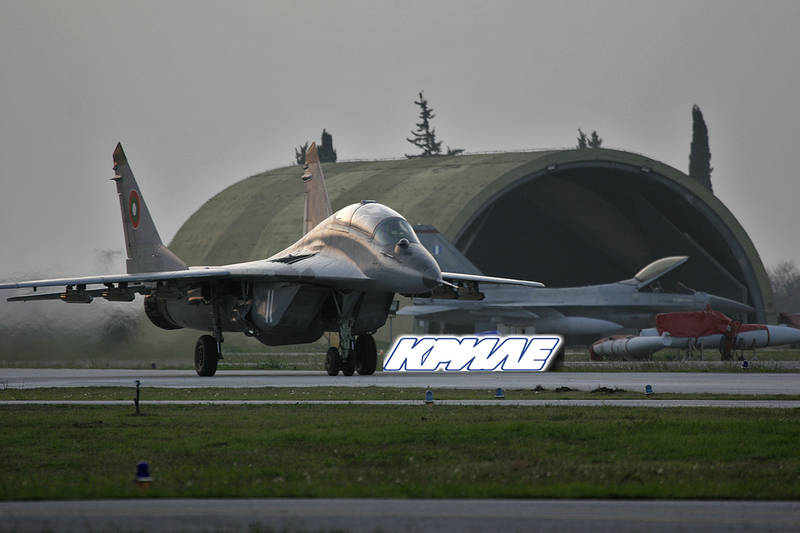 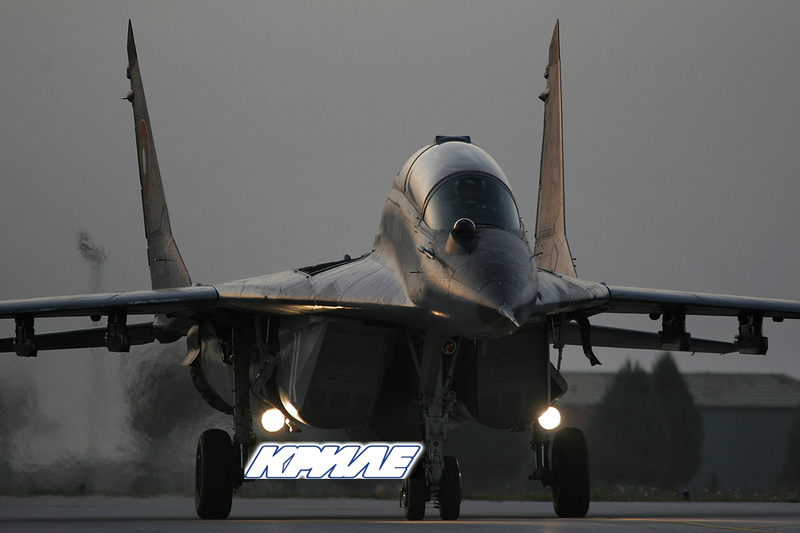 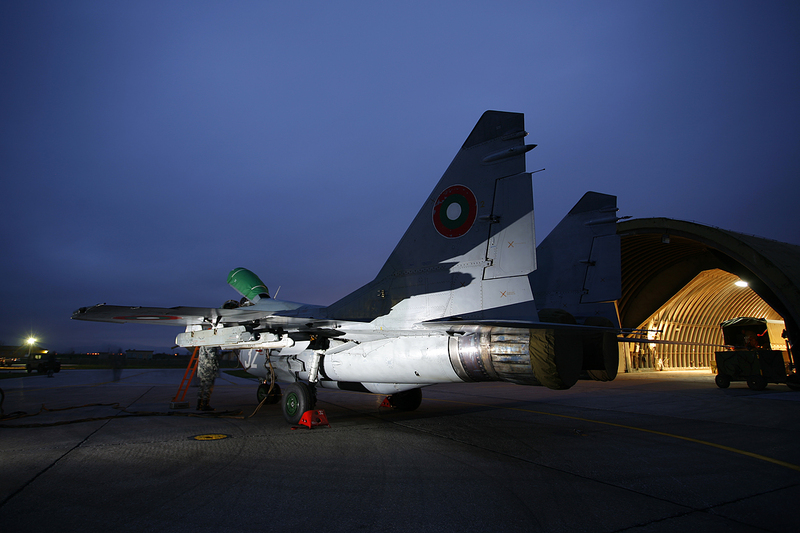 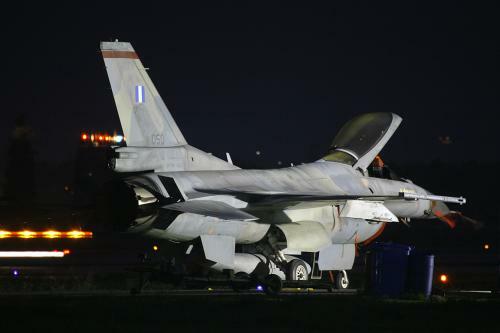 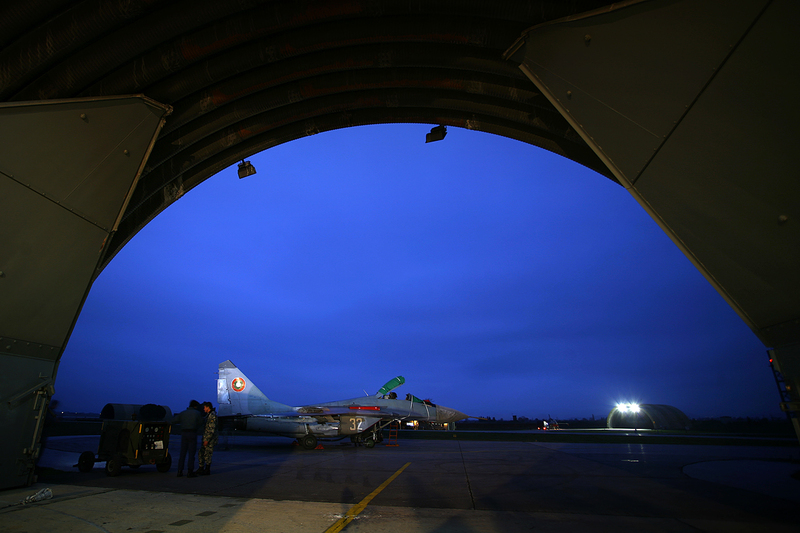 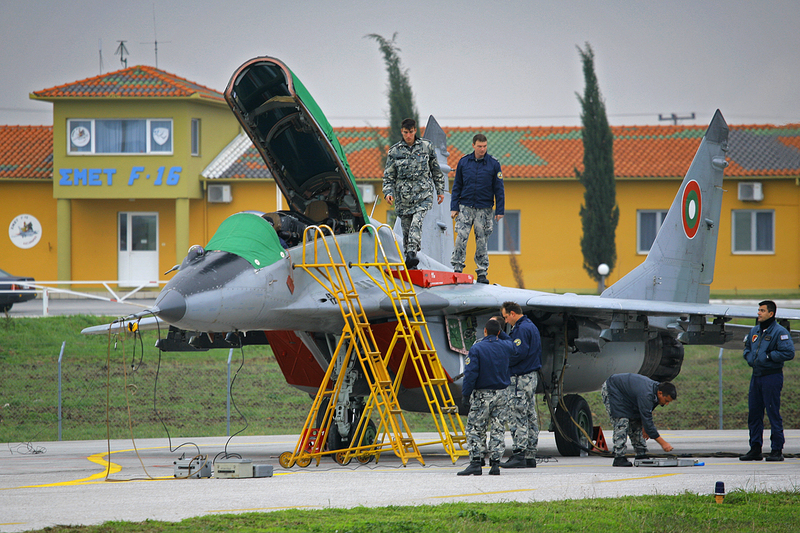 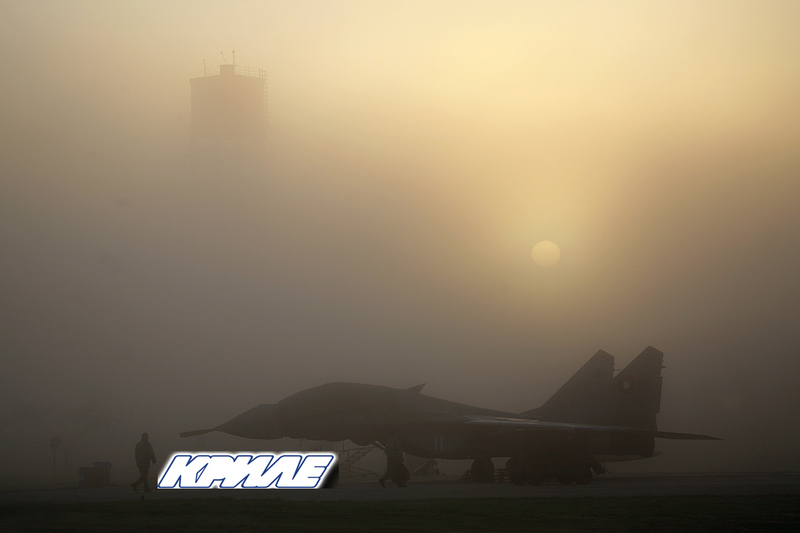 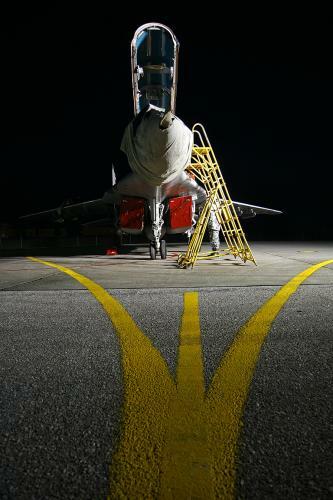 Today, the 25th of November 2008 the initial flights took place (with each of the MiGs scoring two flights). 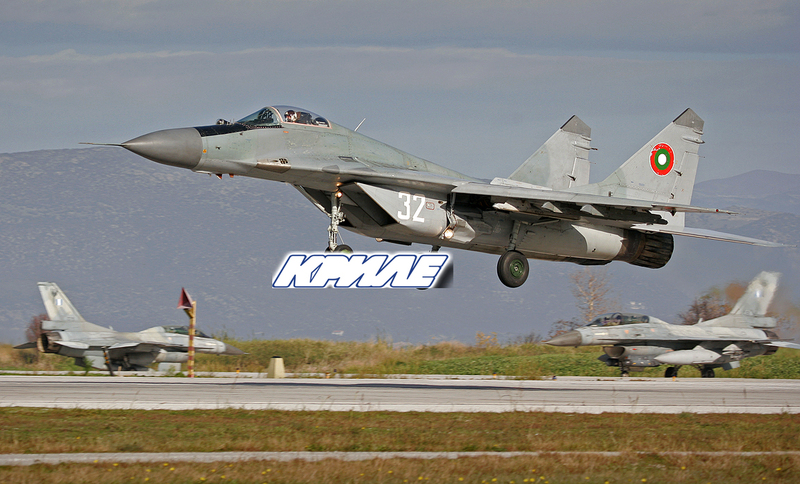 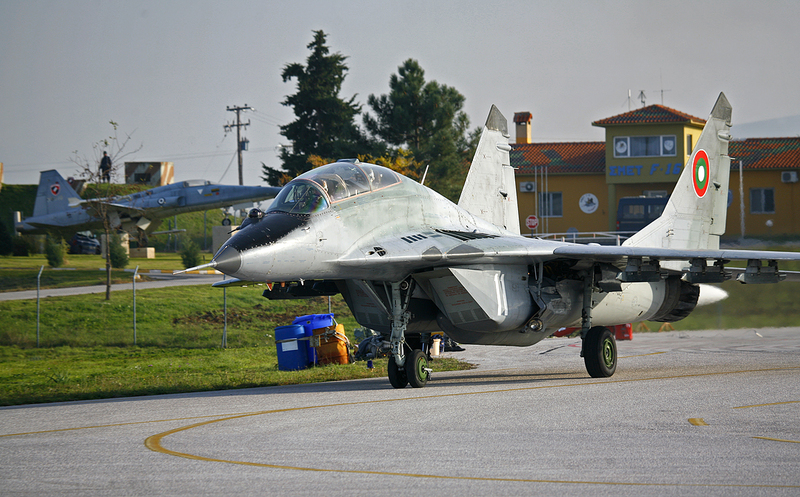 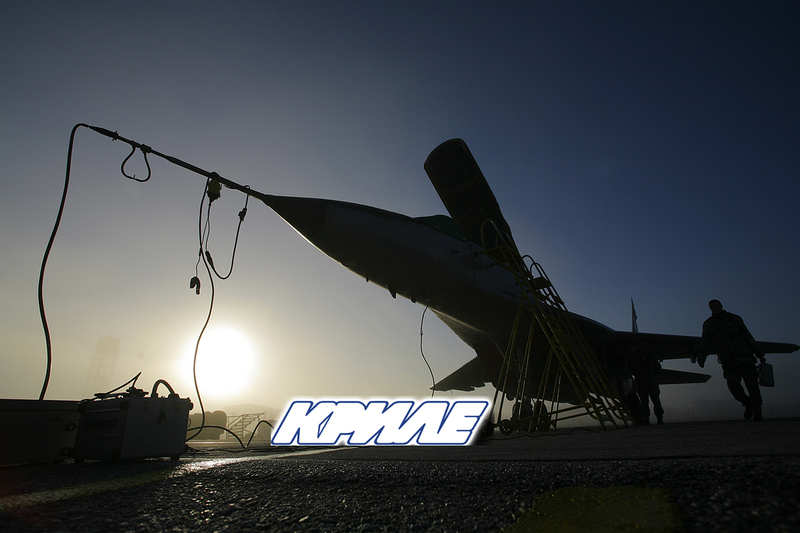 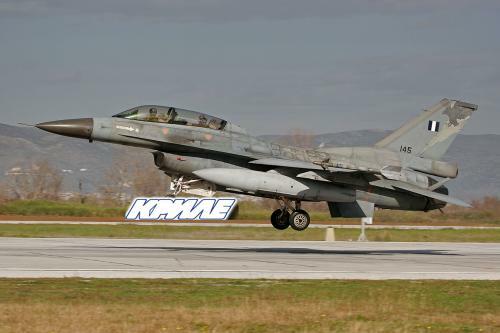 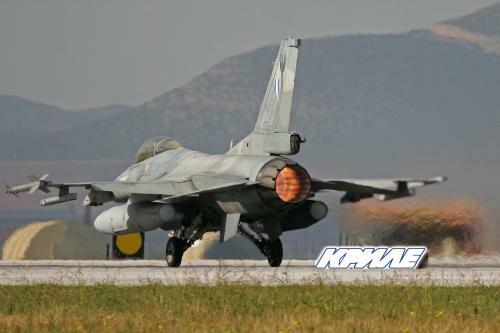 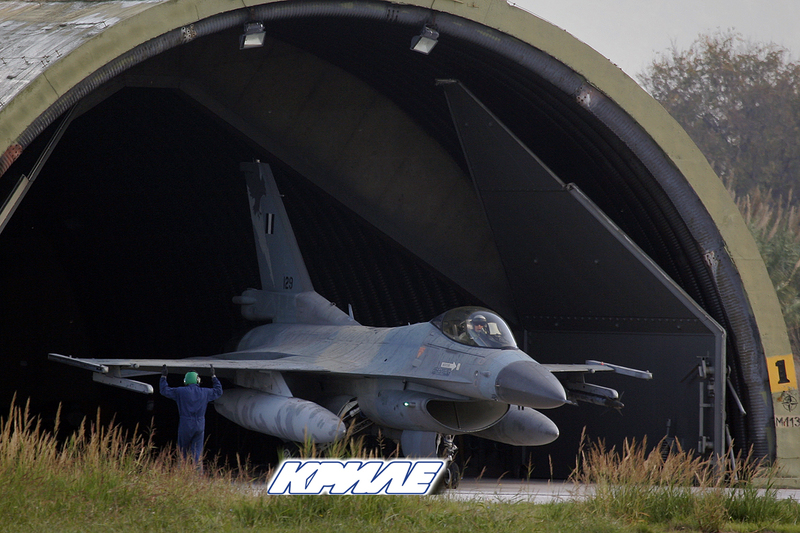 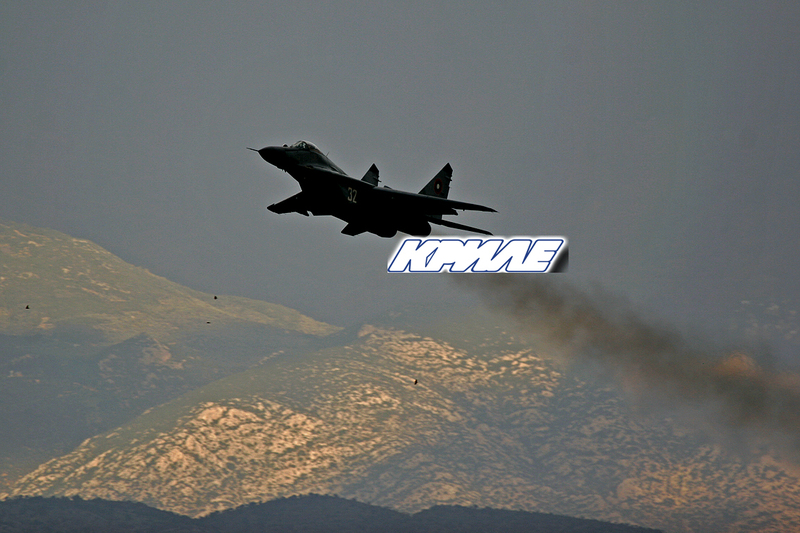 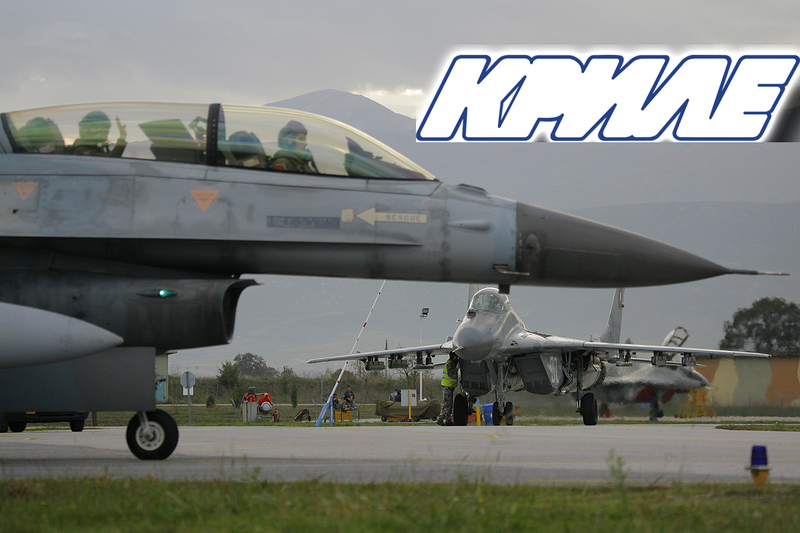 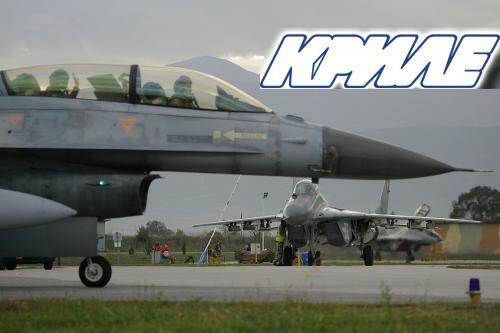 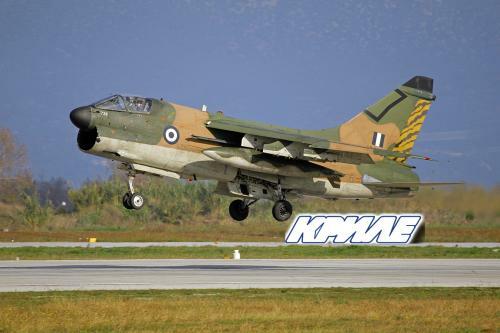 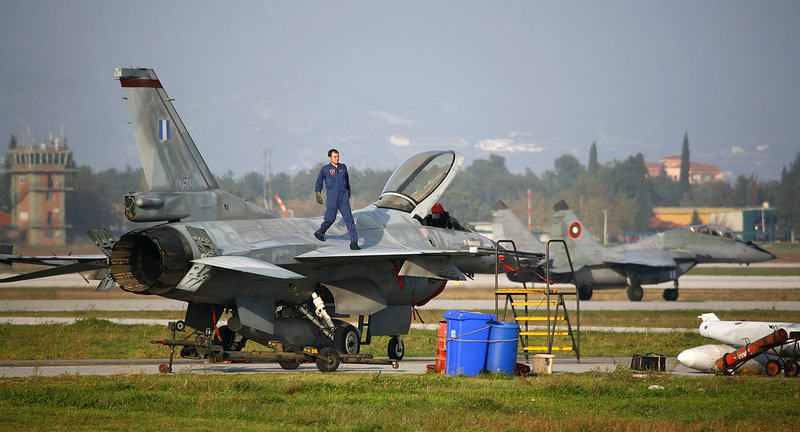 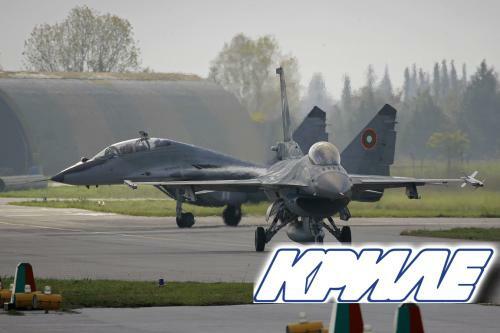 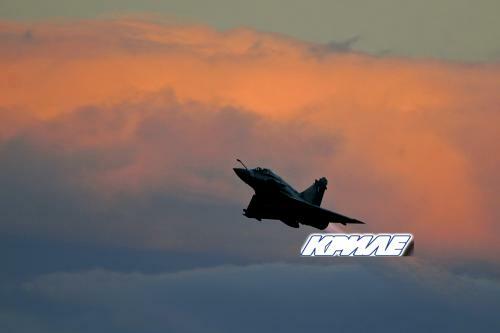 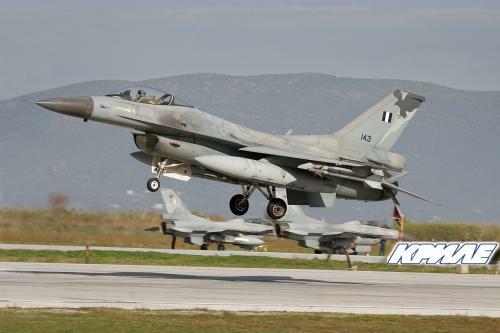 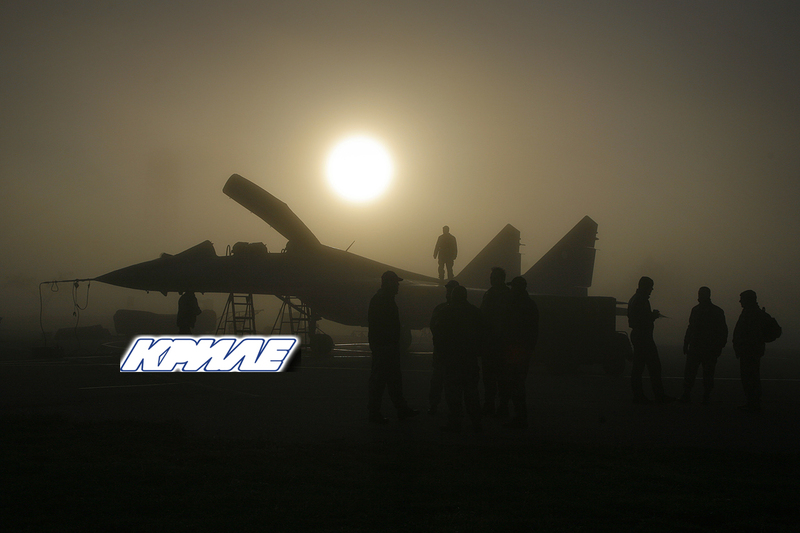 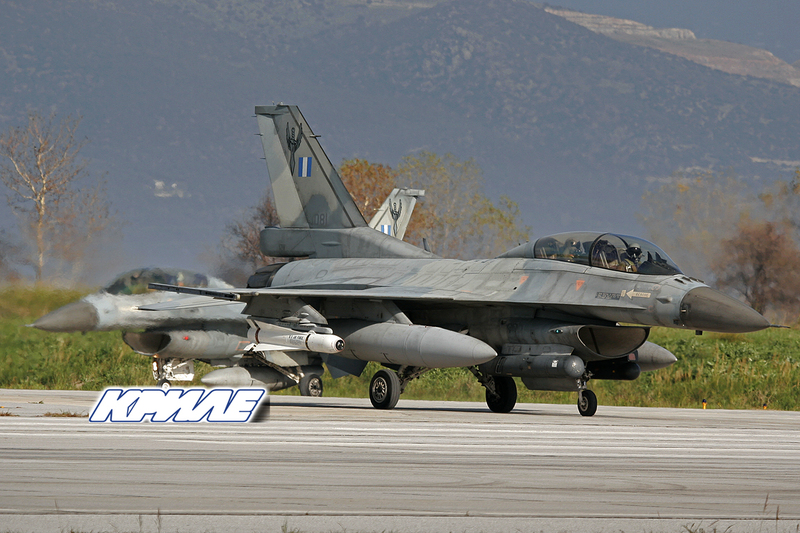 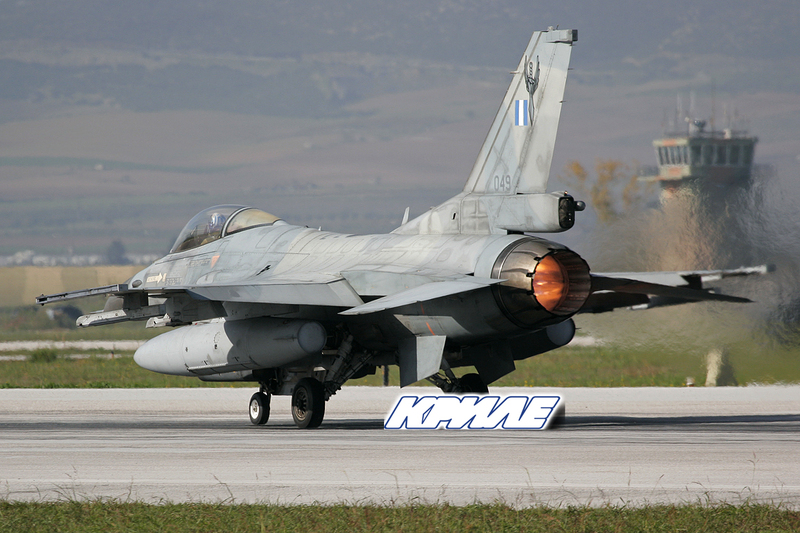 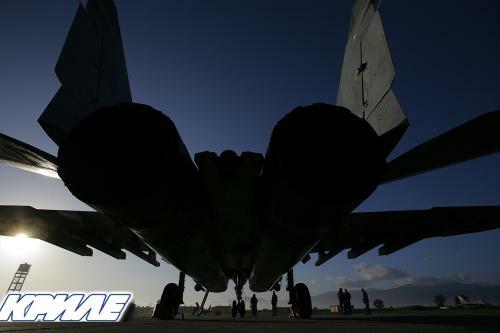 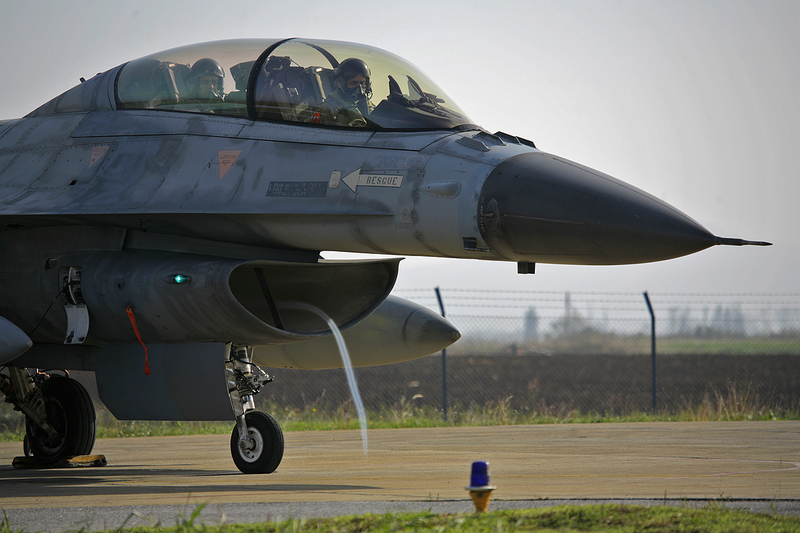 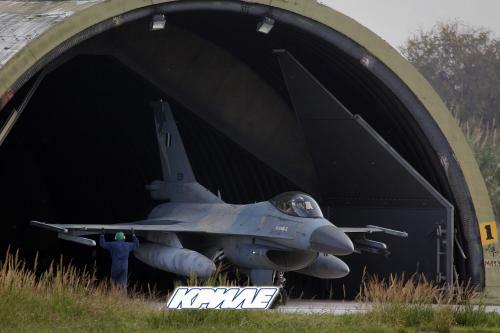 Tomorrow (the 26th of November) Basic Fighter Maneuvers will take place. 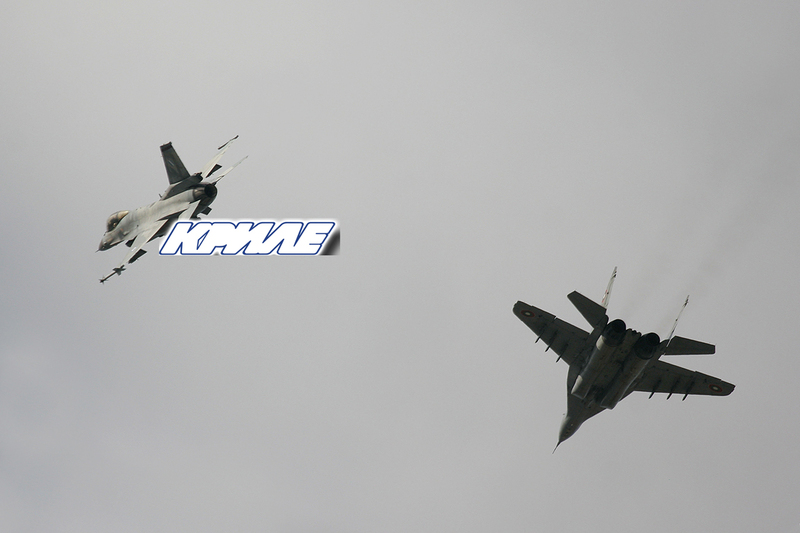 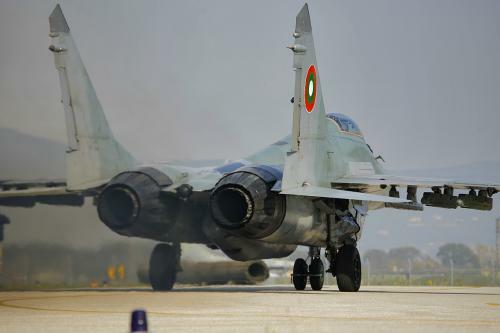 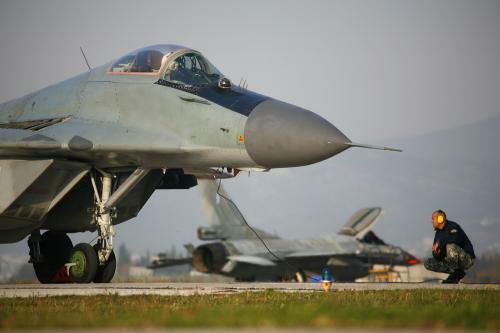 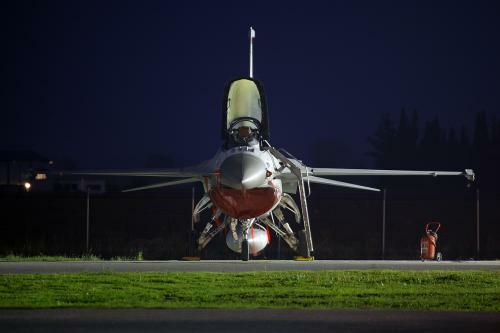 The following day the fighters grouped in two waves (of two sorties) will execute Tactical Air Intercepts.